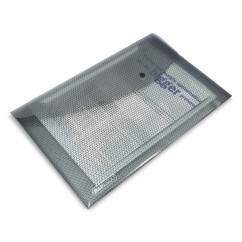 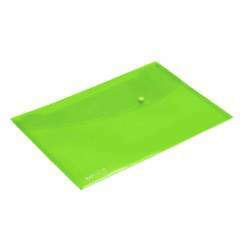 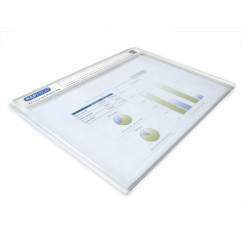 This handy and durable folder is made from lightweight superline” polypropylene. 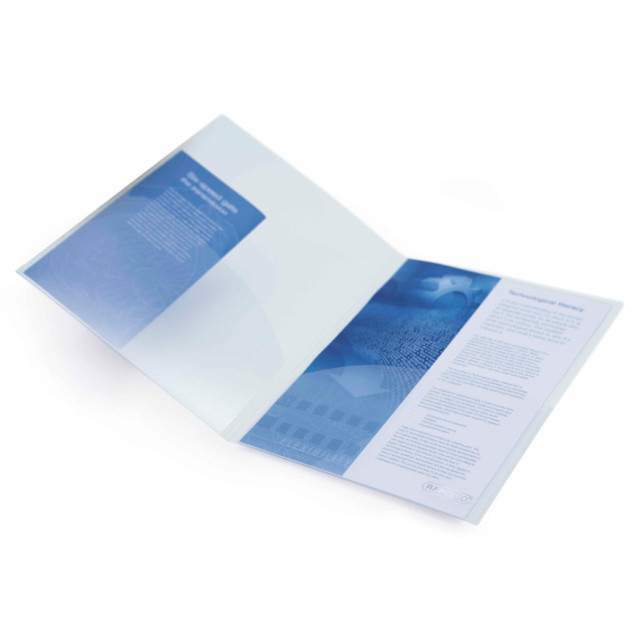 Twin internal pockets enable papers to be neatly and securely filed comes in A4 size for most applications and incorporates an index/business card holder on the front cover for personalisation. 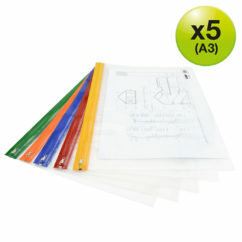 Pack of 5 clear files.